Lloyds Bank has announced that it is investing a further £5 million to fund its sponsorship of the industry leading Advanced Manufacturing Training Centre (AMTC) on the Manufacturing Technology Centre campus near Coventry. The funding doubles the bank’s original commitment, bringing total funding to £10 million over 10 years. The extra funding will support around 3,500 manufacturing apprentices, graduates and engineers by 2024, equipping them with the right skills to be at the forefront of manufacturing in the future. The funds will contribute to a 350 per cent increase in the original target for training apprentices, made in 2015. It will also support the AMTC’s commitment to address the shortage of skills – one of the biggest challenges facing the manufacturing sector. Established in 2015, the Lloyds Bank Advanced Manufacturing Training Centre is a state-of-the-art training centre, next to the pioneering Manufacturing Technology Centre (MTC), designed to help create a new generation of engineers and technicians, equipped with the advanced manufacturing skills of the future. The purpose-built facility gives apprentices a range of training and experience of real-life projects from apprenticeship programmes, through engineer up-skilling courses and graduate development programmes, extending through the development scale to include executive level training. The centre’s apprenticeship scheme provides business-ready technicians and engineers for employers eager to grow their businesses and ensure a competitive advantage. AMTC apprentices have received gold-standard specialist training with the skills to make an immediate difference in their organisation. 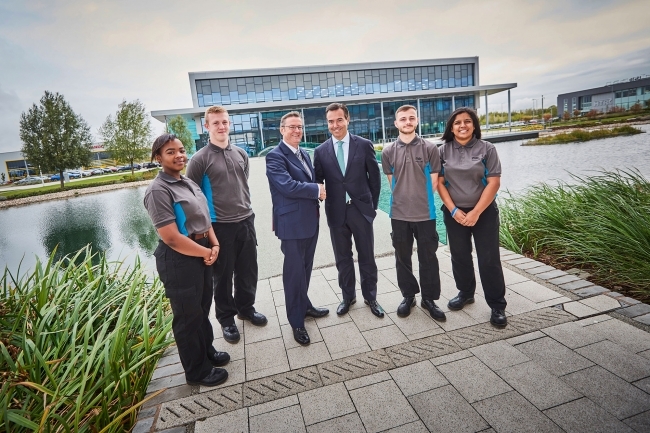 Lloyd’s Bank has been actively working with the MTC to promote the manufacturing sector and highlight the range of skills required within the industry. In addition the bank actively supports clients in their drive to diversify their workforce in order to address the skills gap. 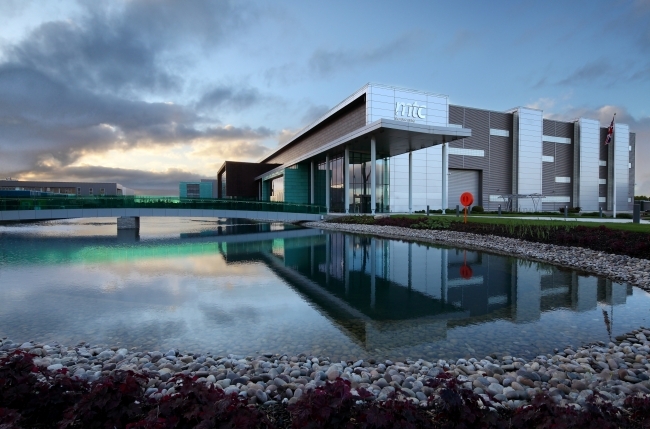 MTC chief executive, Dr Clive Hickman said he welcomed Lloyds Bank’s commitment to manufacturing, and in particular the bank’s ongoing sponsorship of the AMTC.